Kath Holden is an artist of the everyday. Inspired by the world around her, Kath’s creations are whimsical yet keenly observed, and a far cry from the genteel museum pieces that her contemporaries are producing. 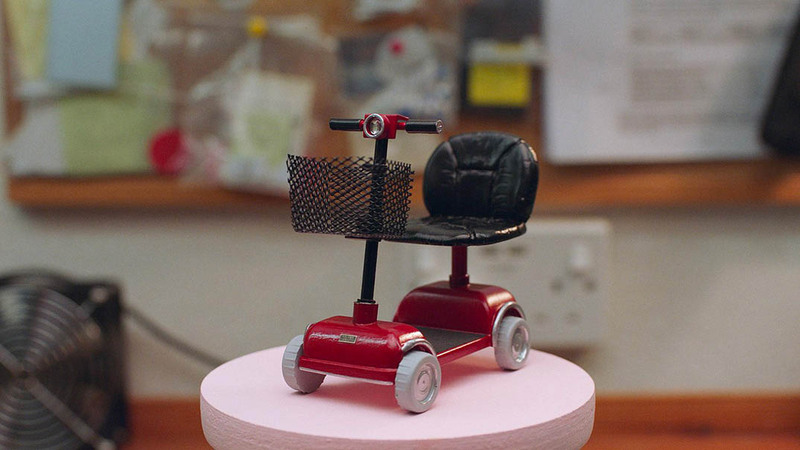 A proud Yorkshire woman, Kath reflects on her life and art as she carves a place for herself in the precious world of miniatures.